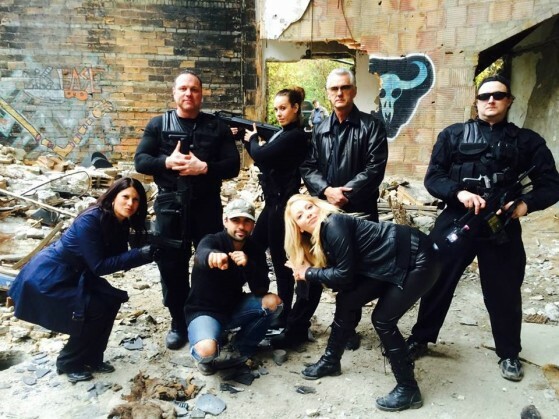 LOS ANGELES – June 20, 2015 – PRLog — Motor City, USA -As I fumble through piles upon piles of demo tapes from aspiring artist across the world, my frustration mounts as I sip the residue of what was once a frosted Latte`…… Suddenly! A knock at the door! I hastily summoned the unknown to enter – In walks Ms. LeLe! A Stunning, Determined, Forceful, Intuitive, blond bombshell enters, and instantly, I feel the excitement and magnetic energy that the Industry hasn’t seen in many years! The 21-year old singer/songwriter, never choosing comfort over fashion, is a walking expression of the originality of her persona. “Wow”, I exclaimed! Hoping her sound is as opposing as her presence, I may have found the next Diamond in a field of cubic zirconia. She hands me a CD labeled Money Whore with a sticky note that read “Just press Play”; and subsequently, the rest is history!! If you haven’t been formally introduced, let me do the honors by giving you an up-close and personal invitation into LeLe’s World (pronounced lay lay). 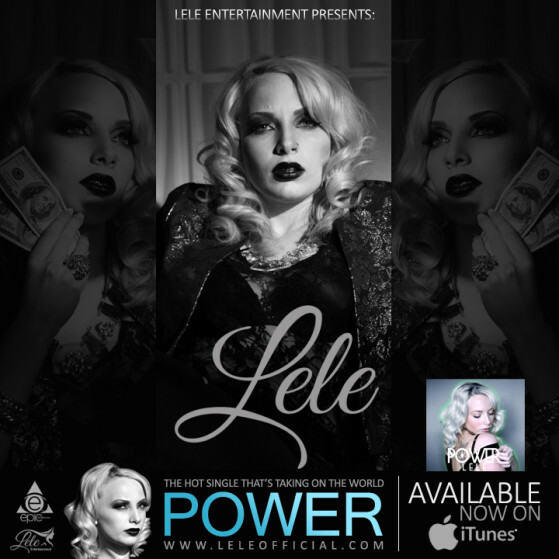 Pop / R&B Sensation LeLe is by no means a new artist! 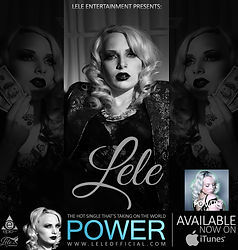 That makes itself evident with titles such as “Money Whore” , “Sugar Daddy”, and of course the smash hit “Power”. From just the name of those intriguing titles, one may conclude that LeLe’s artistic range knows no boundaries as she confidently lunges her imprint deep into the soil of the Industry! Sterling Heights, Michigan Native Amanda McCauley, traded in her given name for her stage name LeLe when starting her music career. At age 19, LeLe was given a personal invitation to attend a two-day event taping of a convention in Los Angeles, CA. The Detroit Diva wowed with her pipes with an impromptu break out in song performance during the runway showcase that sealed her destiny and made returning to Michigan obsolete. She started working with a producer that saw her at the convention and has been making music ever since. LeLe sang before she could talk and as soon as she could stand on a stage she was performing in plays and musicals. Her past singing and acting credits, include being the lead singer in the cover/local bar band, Hot Rod, and landing a supporting role in the student film, along with doing background work for Central Casting in Los Angeles. 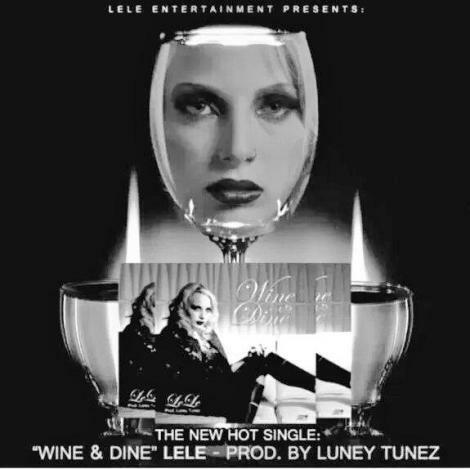 Currently, LeLe is recording in California with Grammy award winning producer, Luney Tunez and releasing her new music worldwide (Wine & Dine), she has a huge and interactive fan base.